Woodpecker Trail travelers follow the relaxing and scenic Highway 121 through South Carolina, Georgia and Florida. Tired of traffic jams on a crowded interstate? Escape to the Real Georgia. Try the Woodpecker Trail. The Soul of the South. 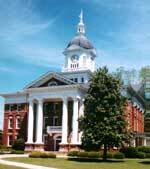 Venture through quaint southern towns. 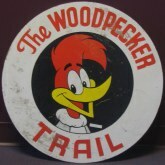 The Woodpecker Trail is one of the nation's oldest automobile routes. It existed before the days of numbered highways. See scenery and places along the trail. 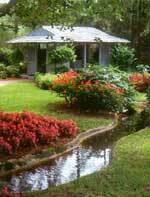 Read about travels along the trail. See an overview and maps of the trail. Look at the official Woodpecker Trail site.